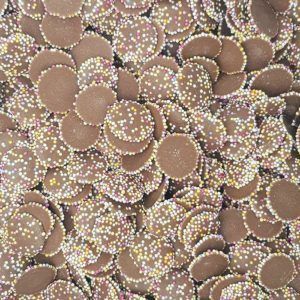 Chocolate has to be the best invention ever right? 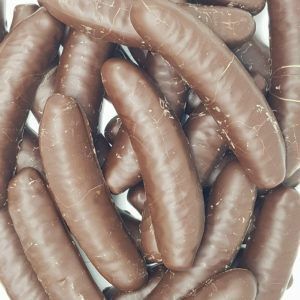 Who doesn’t love chocolate sweets and chocolate bars – we could eat them all day if we were allowed. 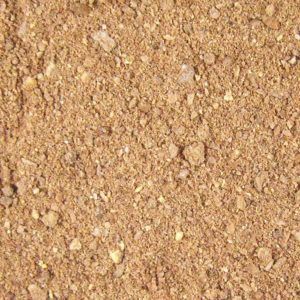 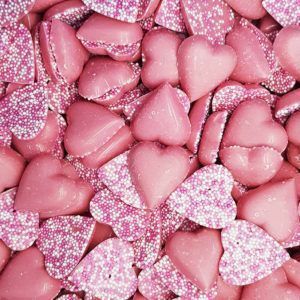 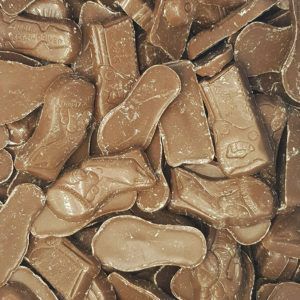 Chocolate is one of the most popular types of sweet and it comes in many different shapes, sizes, colours and flavours which makes it super versatile and so well loved by millions of people. 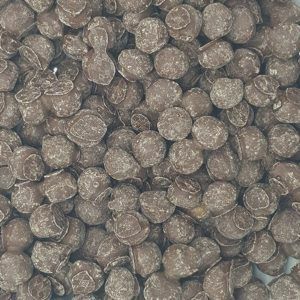 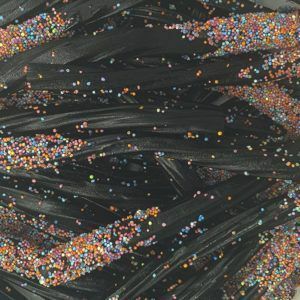 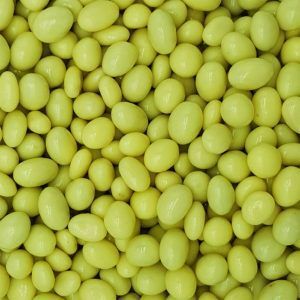 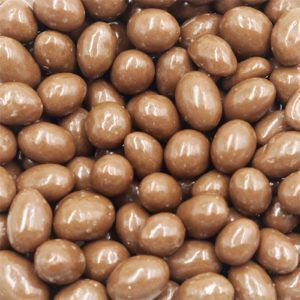 Here at One Pound Sweets we have a huge range of chocolate sweets which come in 100g bags for only £1 or you can supersize your bag to a 250g version for only £2. 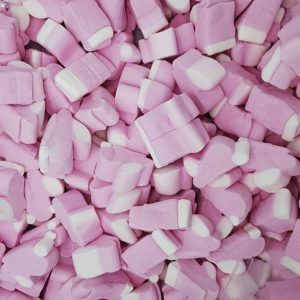 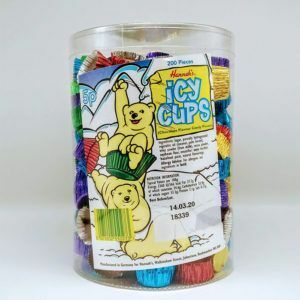 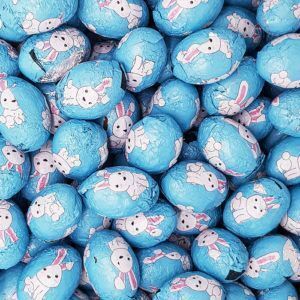 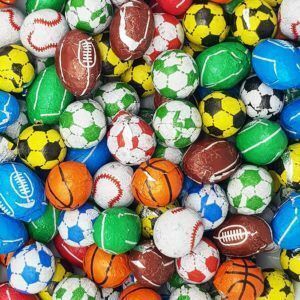 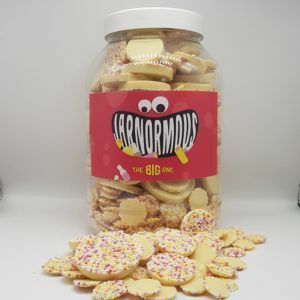 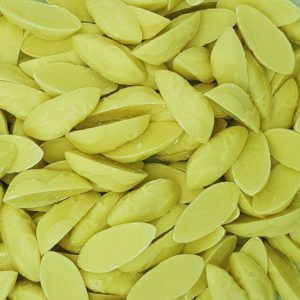 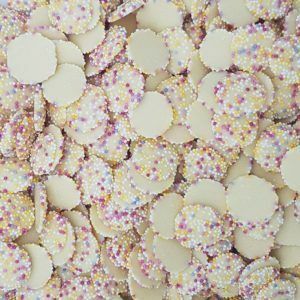 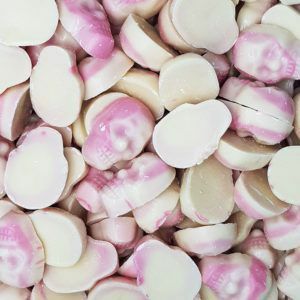 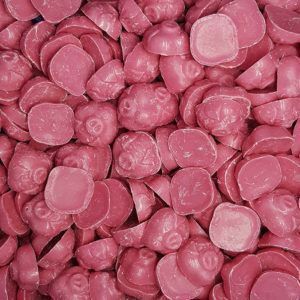 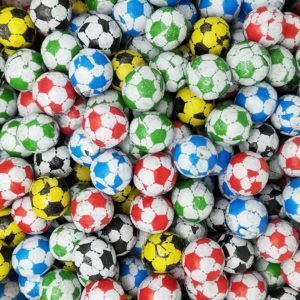 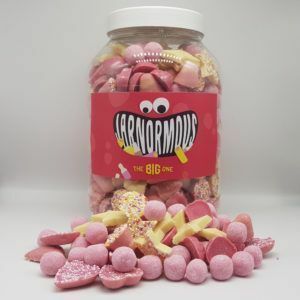 If you are looking for chocolate sweets such as buttons, white mice, jazzier or crushing skulls then you are in look as we stock these and always have them at our low low prices. 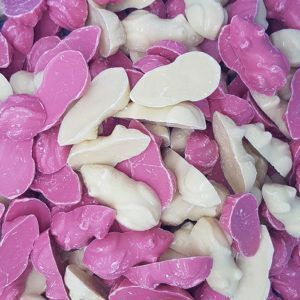 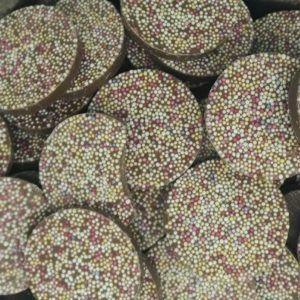 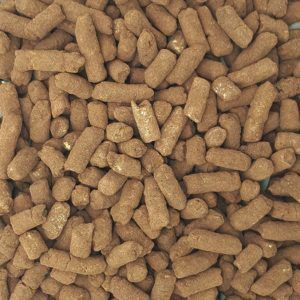 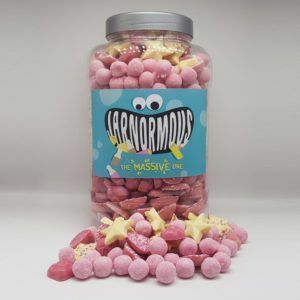 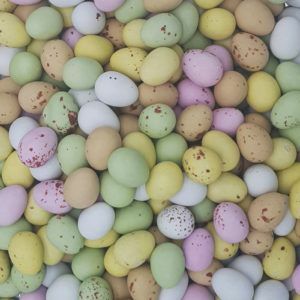 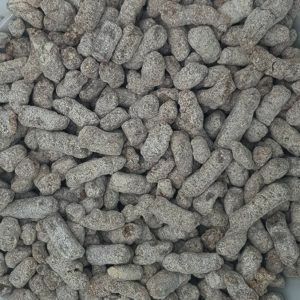 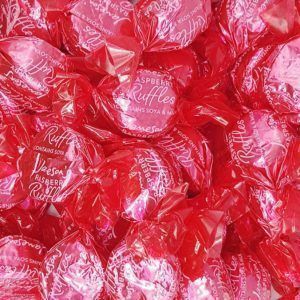 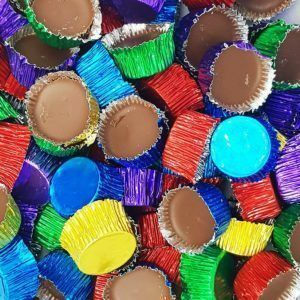 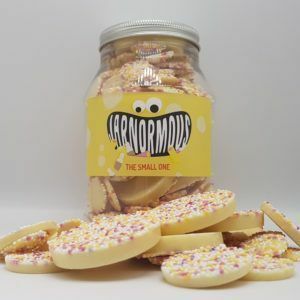 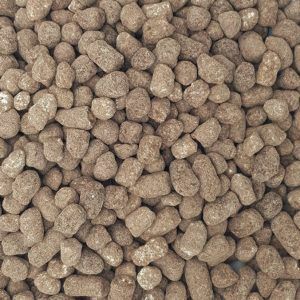 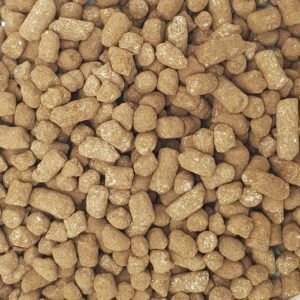 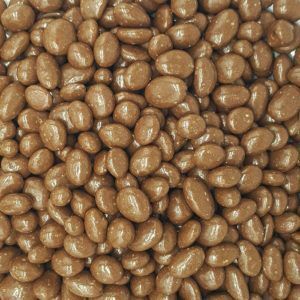 So if you want to grab some chocolate sweets now is the time to do it as our postage is only £1 no matter if you order 1 bag or 10000000 bags – we prefer the later of course!